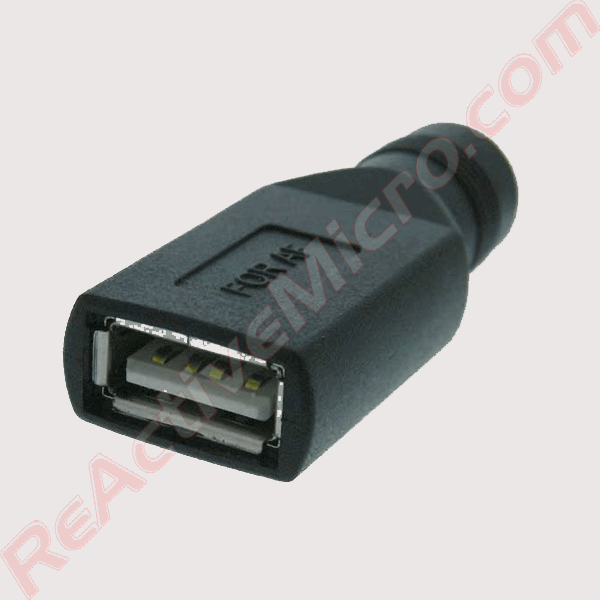 The is the Universal DC Output Cable. 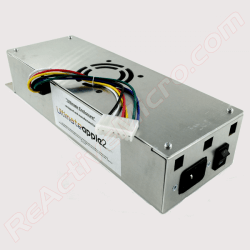 Designed to be used with the Universal PSU Kit or as an option for the Ultimate Enclosure. 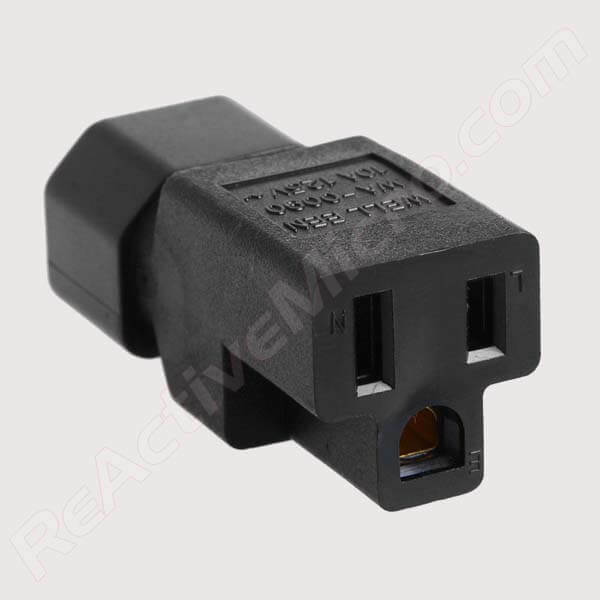 Supports the Apple II/II+/IIe and IIgs in the same cable. 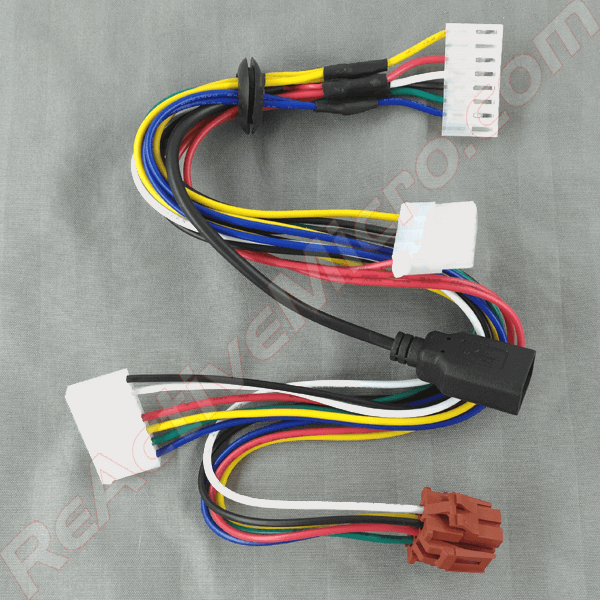 Also has a 4-pin Female Molex and a USB-A Female connector for extra connectivity. 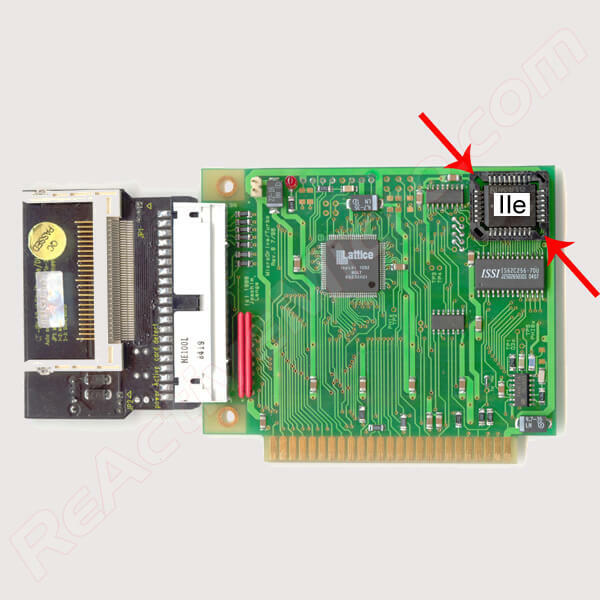 Connect your Raspberry Pi/SBC and run directly from the PSU. Connect and use old HDDs. Your options are greatly expanded with this cable. 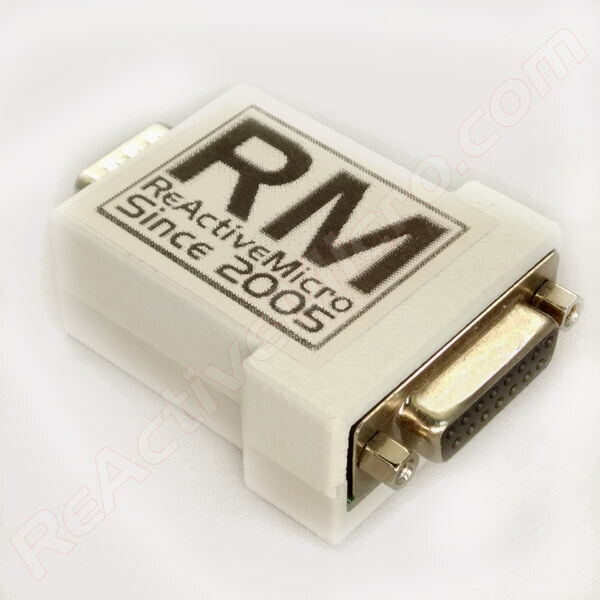 Fits all Apple II enclosures. 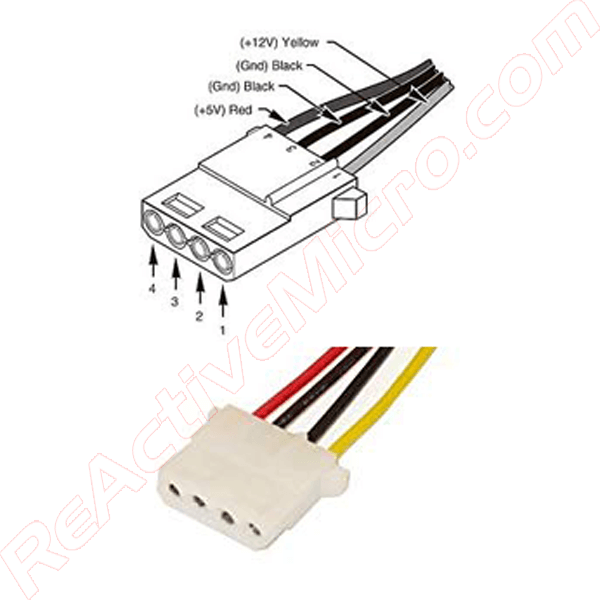 Connects directly with the Universal PSU of the Universal PSU Kit from ReActiveMicro. Replaces other DC Output cables. Be the first to review “Universal DC Output Cable – II, II+, IIe, IIgs, Molex, USB-A” Click here to cancel reply.